A leave on mask that restores skin whilst you get your Beauty Sleep! Throughout the day, your skin is exposed to multiple stresses & aggressors & it is at night when it has the chance to recover. Powered by the breakthrough innovative tetrapeptide Chronogen™ which works in harmony with your skin overnight, when it is most receptive to renewal & regeneration. This rich luxurious jelly creates a comforting cushion, delivering an intense boost of hydration & a dose of anti-ageing actives whilst you sleep. Wake up to discover skin that looks healthier & more youthful, plumper, softer & smoother. In 2 weeks, fine lines look faded & in 4 weeks, wrinkles appear reduced. Sounds awesome I love Sanctuary stuff. Have applied so fingers crossed I get lucky! 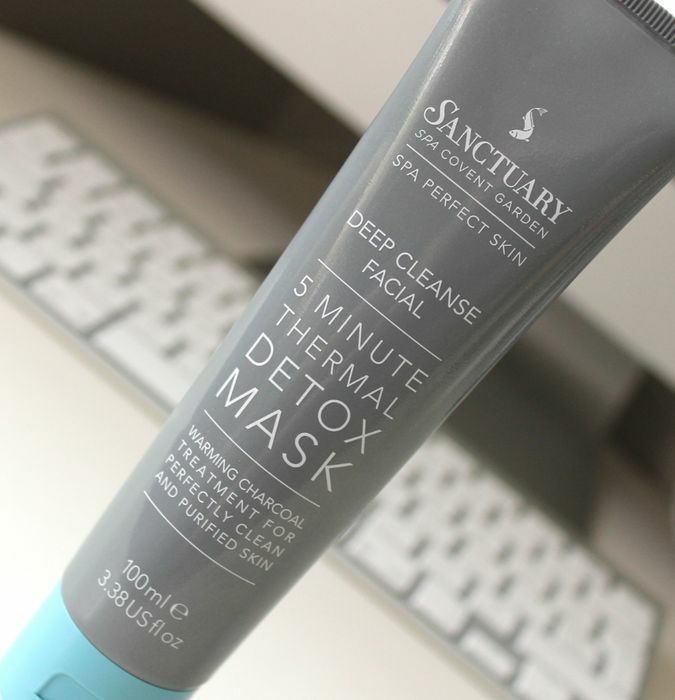 Oooh i love sanctuary products, and this one is just what i need at the moment! Thanks for sharing. Thank you for sharing, have applied and hoping to get selected to try the mask, finders crossed. Thanks for sharing, fingers crossed! Thanks for this. Have applied. Fingers crossed, would love to try this as I never have much time in the mornings. Nice find - these review panel options don't come up very often. Thank you. I'll keep my fingers crossed that I get one of these, love their stuff. I love sanctuary products. I registered too. Thank you for sharing this. Good luck everyone. Looks so nice! Thanks a lot.